Allegra prints Event Tickets of all types, sizes and styles. Most popular! Top 3 printed Event Tickets choices. 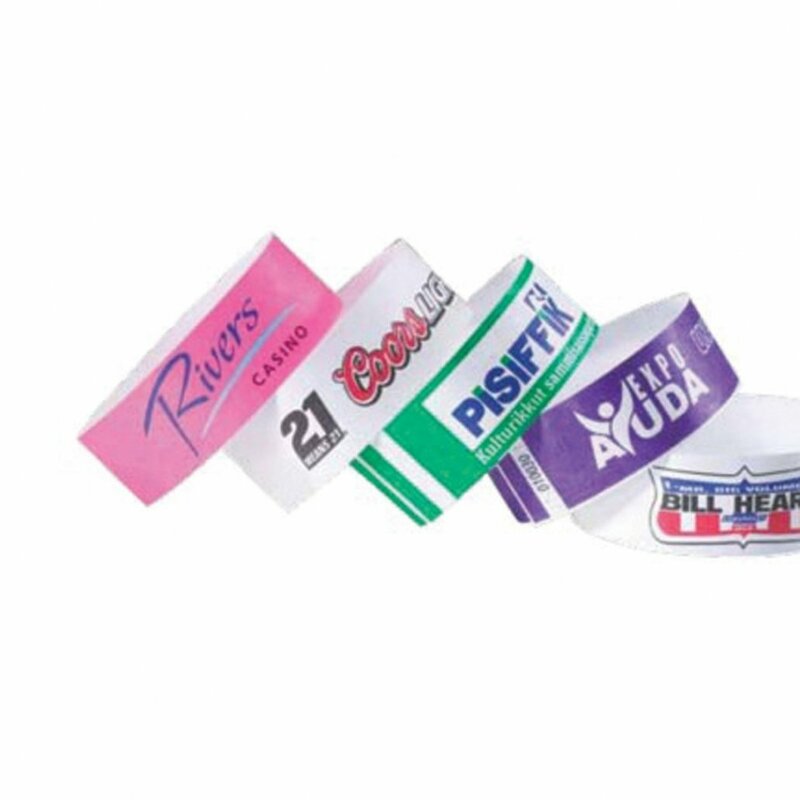 Looking for full color branded tyvek bands? 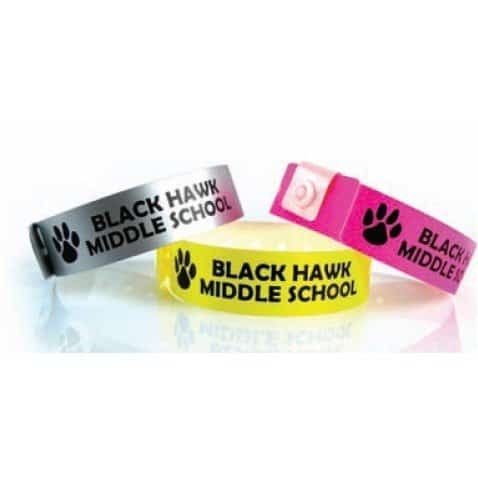 Look no further than our premium full color tyvek bands! 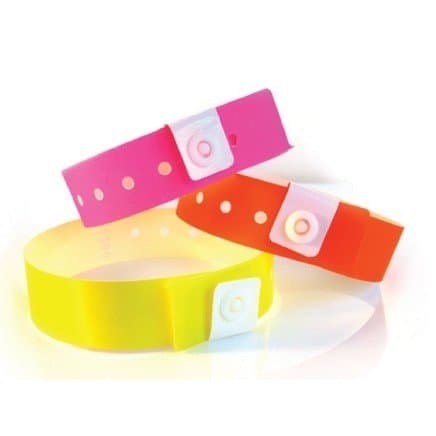 These bright wristbands are great for quick and easy identification of your authorized guests. Features tamper-evident adhesive closure for one-time use. Quantities of 10,000 or more may have an extended lead time. Complies with Prop 65.